This post describes the Oracle Applications architecture in brief with architecture diagrams. distributed among multiple levels, or tiers. that listens for and processes requests for activities related to Oracle Forms. provides the user interface via an add-on component to a standard web browser. to maximize performance by reducing network traffic. copy for every application tier machine. 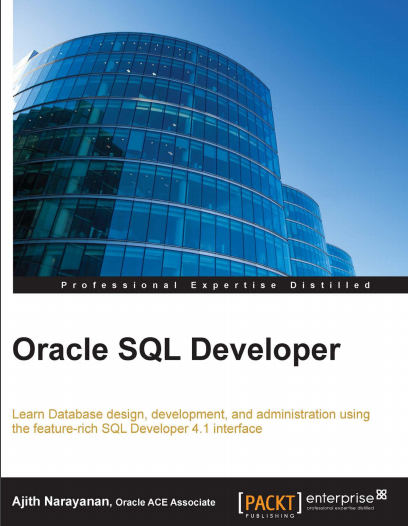 does the application tier consists of a database?? does application tier consists of a database? ?